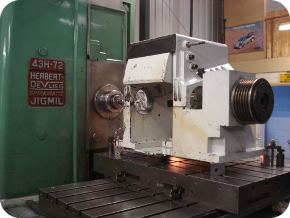 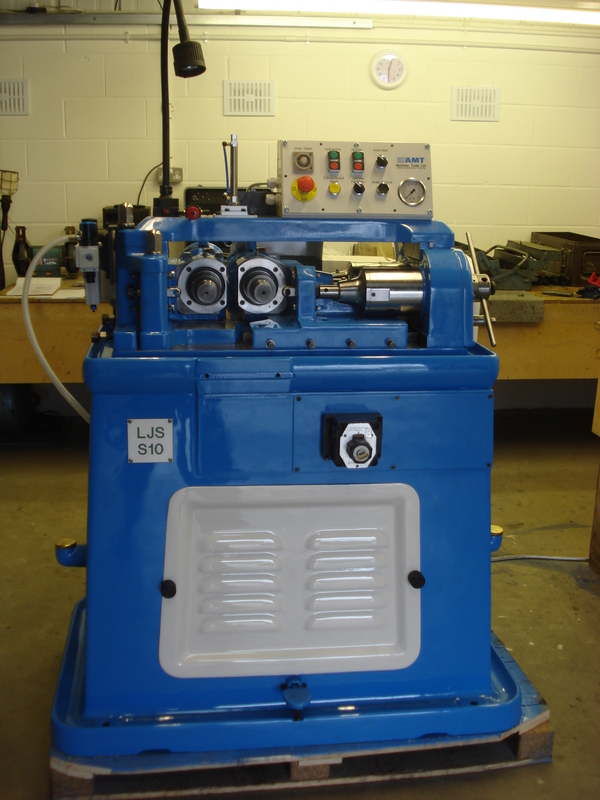 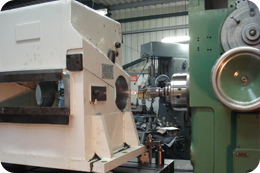 AMT manufacture quality machine tools utilising both modern day technology and traditional engineering skills. 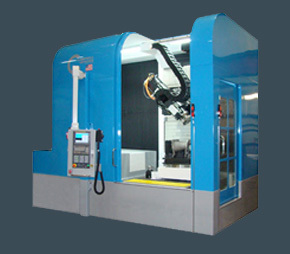 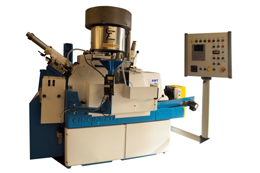 These include CNC grinding machines, machining centres and all other types of high volume production machines as used within the automotive and aerospace fastener industry. 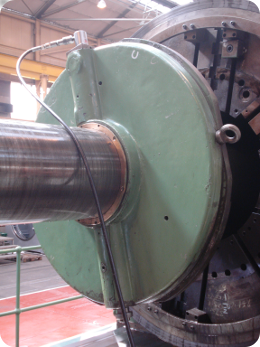 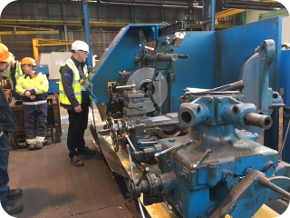 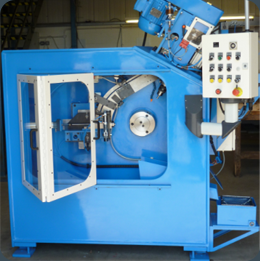 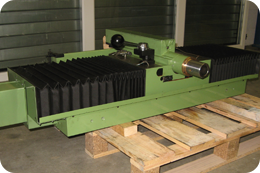 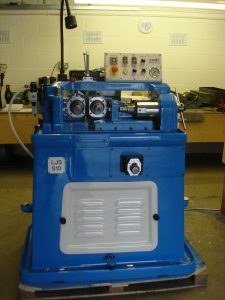 We realise that by simply re-building machines back to their original condition will not enable our customers to control the exacting tolerances, or meet the crucial production deadlines that are now demanded from our industry and this is why we have developed our own specialised capability that we refer to as re-engineering. 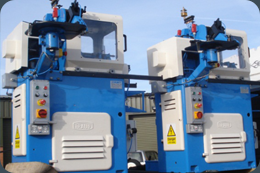 Our impressive client database consists of many ‘blue chip’ companies who have all benefitted from our business associations with them, as it is our aim to offer all the advantages of new technology at realistic prices, so helping our customers gain a competitive edge in an ever increasing global market. 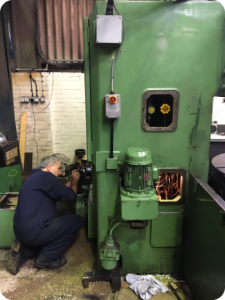 Our machine service is structured to offer total customer support with fast response to on-site repairs.